Mistakenly kidnapped in a country where women are considered second class citizens, smart and in-charge Felicity Cartwright is surprised. Zakir ibn Rashiq Al-Nazari can’t believe he kidnapped the wrong person. But, what started out as a case of mistaken identity turns out to be the unlikeliest of loves. 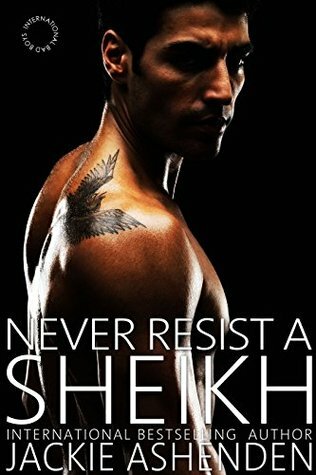 The story was entertaining, this whole American meets Middle East culture difference added this interesting chemistry between the characters.